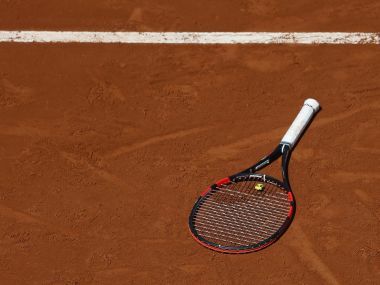 The closure of Pakistan's air space following the Balakot air strikes has resulted in India losing the hosting rights of the junior Davis Cup and Fed Cup. 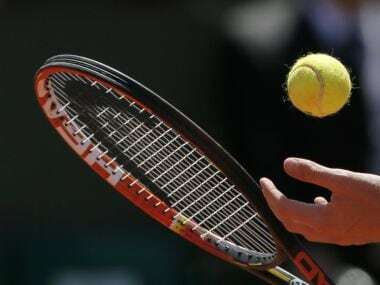 The All India Tennis Association (AITA) secretary general Hironmoy Chatterjee is confident that national team will travel to Pakistan for their Davis Cup away tie as forfeiture can lead to a two-year suspension from the global governing body ITF. 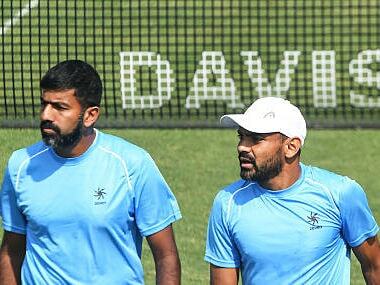 The Indian Davis Cup team was drawn to meet Pakistan in away tie, which could well be shifted to a neutral venue provided the central government sticks to its current policy of not allowing sporting teams to travel to the neighbouring country. 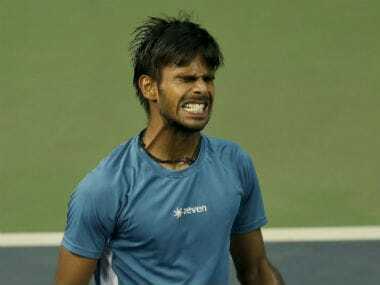 Concerned that the Davis Cup tie against Italy may also go uncovered by Doordarshan, AITA has initiated legal proceedings against the broadcaster for not honouring the agreement on telecasting matches. Donjeta Sadiku's participation at the Women's World Boxing Championships, AITA administrative changes — we discuss these stories and more on Episode 82 of Spodcast. 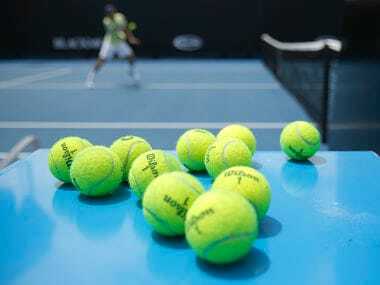 Kolkata was chosen as the venue only after the All India Tennis Association (AITA) secured two key exemptions from the International Tennis Federation (ITF). 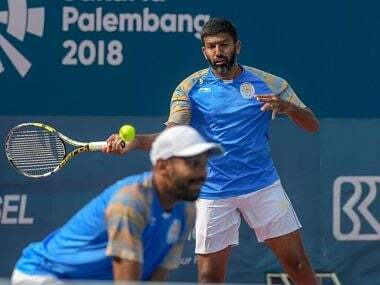 Several professional Indian tennis players have questioned the All India Tennis Association's decision to partner Leander Paes with Sumit Nagal and ignore other higher ranked players. 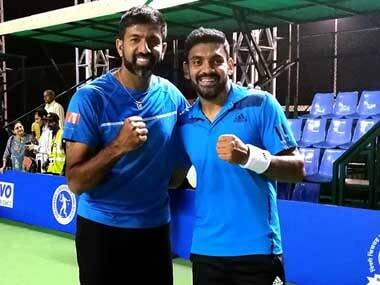 When asked why AITA has left it to complainant to provide evidence, the federation's secretary general Hironmoy Chatterjee said, "It's to ensure that only genuine complaints come up before us." Ankita is India highest-ranked player at number 272, but the next-best Karman Kaur Thandi (317) who has been selected for the assistance along with Prarthna Thombare.